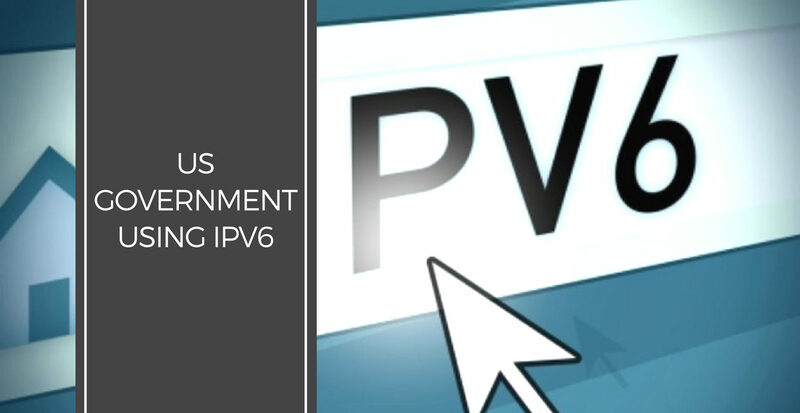 June 30, 2008 is the deadline set by the US Government’s Office of Management and Budget (OMB) for federal agencies to be up and running with IPv6. In order to have a smooth transition to v6, these agencies ought to have in place their inventories of the related hardware and software requirements and also have formulated a definitive game plan for implementation, not the least important of which is the procurement of products and services. 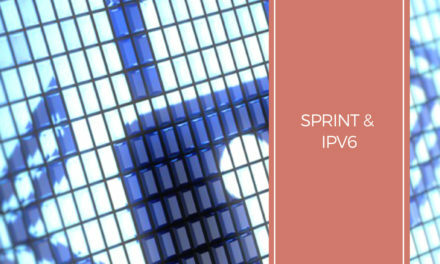 Even as of June 2003, John Stenbit, then-Defense Department CIO had mandated that effective October of the same year, all Global Information Grid assets that were being developed, or acquired had to be IPv6 capable as well as interoperable with the department’s existing IPv4 installations. Not surprisingly, the US Department of Defense, fully geared to its objective of network-centric warfare, is currently the front runner in IPv6 adoption, while several other federal agencies are yet to get off to a good start. 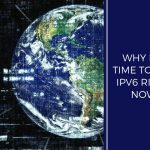 Again, the advantages to be gained from transitioning to IPv6 will only be realized over time for most agencies, while the Defense Department is highly likely to realize very tangible benefits in the immediate future. For instance, as Thomas McCrickard, III, Chief of the DOD IPv6 Transition Office says, “Today, sensors, platforms, weapons and forces are being built as ‘net-ready’ nodes, incorporating IP-based protocols,” In a fully networked military environment, soldiers, sensors, weapons, vehicles, computers, communications systems and platforms are seamlessly inter-connected so they are able to communicate in an ‘always on’ mode. Effective use of commercial/industry standards and products. The Office of Management and Budget has not provided for any special funding for federal agencies to carry out the transition to IPv6, based on the argument that agencies can manage the process by dipping into their existing technology refresh budgets for upgrading their networks. While the officials responsible for managing the transition are generally convinced about this, they expect that there would be many other incidental expenses arising out of the transitional process, such as costs of testing networks and new devices, consultancy and training of personnel, research and development that will have to be met. According to Shawn McCarthy, Director of Research for government vendor programs for IDC’s Government Insights, the estimated expenditure by federal agencies was about $56.5 million in 2007. 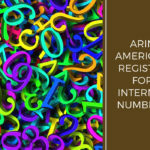 A report by RTI International for the National Institute of Standards and Technology (NIST) released in October 2005, estimates that federal agencies will incur close to $1.5 billion over the next five years, and $4.6 billion over the coming two decades in the process of transitioning to IPv6. 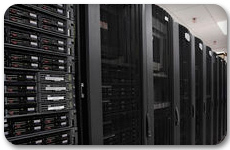 Most federal agencies have already completed the inventories of their network infrastructures like routers and switches to assess the upgrade requirements for meeting the June 2008 deadline. They have also submitted their Impact Analysis data covering the cost estimations, and risk assessments together with an update on progress to the OMB. In the run up to the deadline, the following events were scheduled: The OMB on its part provides an evaluation of the transition plans submitted by the respective agencies, highlighting gaps or inadequacies if any that may be found, and gives a direction on the next steps to be followed by agencies for staying on course. 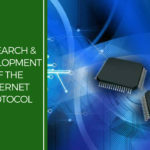 Next, the government will come out with a final Federal Acquisition Regulation (FAR) rule basing on which agencies can proceed to buy IPv6 products in line with the guidelines. 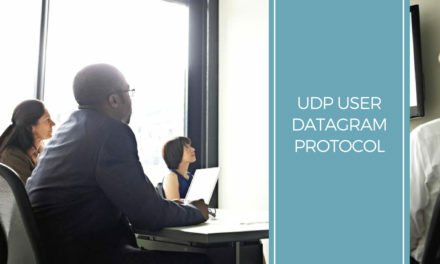 The National Institute of Standards and Technology (NIST) has also issued a draft “standards profile” for detailing the technical specifications and standards required by the government for agencies to be equipped with IPv6 capabilities. 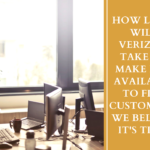 The profile will give agencies and vendors a yardstick for assessing whether products and services are IPv6 capable, and is to that extent a very valuable document in the transition process. 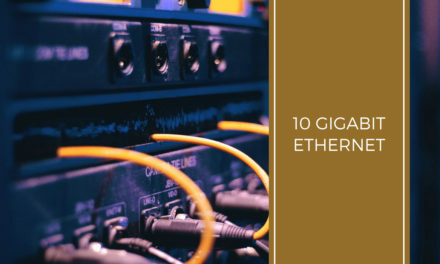 Vendors have a valid basis for testing their products, and agencies can weigh different options that will help ease the smooth transition from an IPv4 enabled system to the new generation Internet. 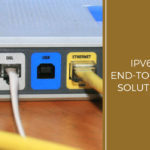 Cisco and Juniper are the major network vendors who have been making IPv6-compatible equipment for several years now. 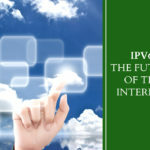 Microsoft’s new operating system Vista is geared to IPv6 switch over. But there is a long way to go yet with suitable hardware and software programs to be in place. 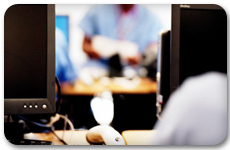 Technical training or other educational inputs as part of the service contract.